Domtar’s commitment to sustainable forestry sometimes reaches unexpected places, such as a Pennsylvania school district. The company committed $10,000 to help the Bald Eagle Area School District in Wingate, Pennsylvania, develop a custom forest management plan. The long-term plan includes Forest Stewardship Council certification to ensure the responsible management of the district’s forest resources. 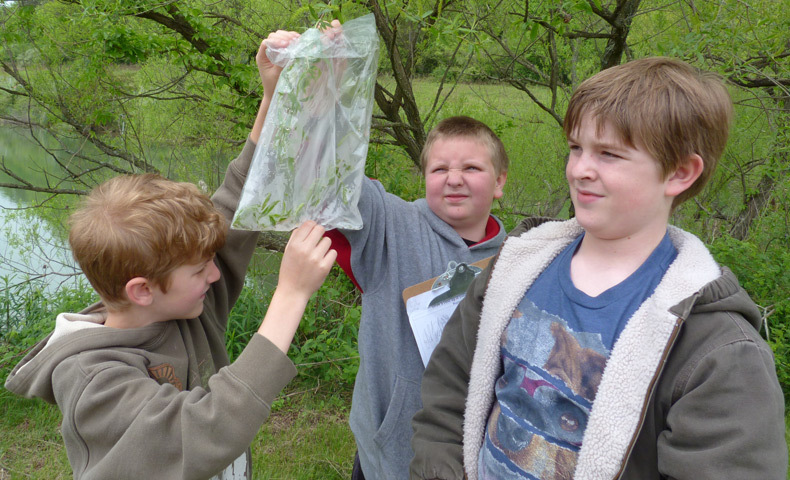 The school district is a nontraditional landowner that recognizes the link between conservation and education. The district has made significant investments in sustainable energy infrastructure, such as geothermal heating and cooling systems and solar energy systems. It has also bolstered its agriculture and forestry curriculum through the construction of an environmental center on one of its campuses. Now, it’s working toward creating a sustainable forest management plan that will ensure the district’s forest resources are protected and used appropriately. The plan will also create a unique opportunity for the district to further develop its forestry program and to expand its education and wellness programs. “As a longtime supporter of sustainable forestry, Domtar is delighted to take part in this effort to assist the school district, while also ensuring that 400 acres of forest land will be managed responsibly to the benefit of students and the community,” said Grant Forrest, general manager of Domtar’s Johnsonburg Mill in Johnsonburg, Pennsylvania. The mill will provide local support to the school district. The Bald Eagle Area School District is located at the gateway of the Pennsylvania Wilds Region and a short distance from Penn State University. It’s uniquely positioned to promote responsible stewardship of its natural resources, which include 80,000 acres of state forests. The project will demonstrate the dynamic resources that forests can offer students, staff and community. This collaborative project — which includes participation from the Nature Conservancy, Penn State’s Center for Private Forests and the State Bureau of Forestry — will result in the district’s development of a forest management plan without any up-front, out-of-pocket costs. The district’s forest management plan will include a full forest and wildlife habitat inventory, five years of FSC certification through the Nature Conservancy’s group certificate, professional service from experts and revenue from solid wood and wood biomass. The forest management plan has the support of U.S. Rep. Glenn Thompson, who not only represents the area, but also is a Bald Eagle High School graduate.